If you’re looking for durability and value for money, look no further than the Silentnight Vilana mattress. 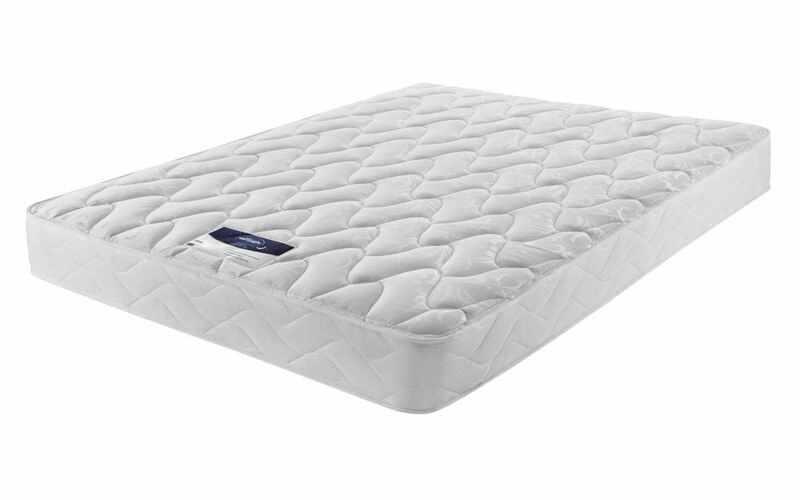 Provided by our most trusted brand, the Miracoil spring provides quality back support and luxurious sleep space. A fantastic mattress all round and one of our best sellers!